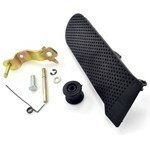 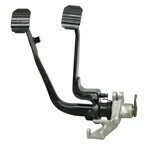 Repair kit for Aircooled VW gas pedal. 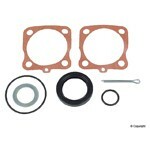 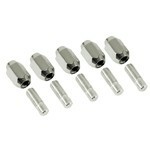 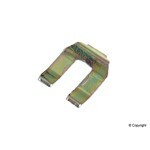 Fits type 1 58-66, ghia 58-66. 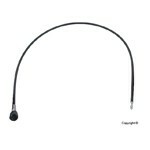 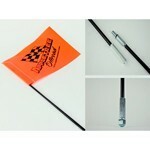 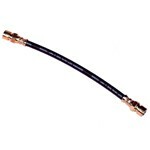 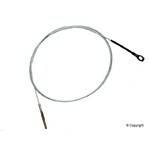 Speedometer Cable, For Beetle 58-74, 48.6"